Like most people throughout their childhood, I grew up with a lot of Disney movies. In fact, my family worked on collecting every single one of their animated movies on the original VHS tapes. I really enjoyed a majority of their movies and even today I still enjoy most of the movies they have put out. The company does have its ups and downs, but almost no-one can deny the quality of their products when they are great. Disney has a huge roster of timeless characters and what better way of flashing them out in the gaming industry than with a video game where you can control all of them? 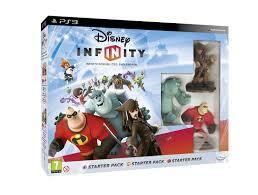 This is my review of ‘Disney Infinity’. With the popularity of the Skylanders video games, it isn’t that surprising that Disney would want to try the same thing with their library of characters. Admittedly I was pretty skeptic about buying the game at first but in Christmas 2013, my little sister gave me the game as a present and I was curious to try it out. 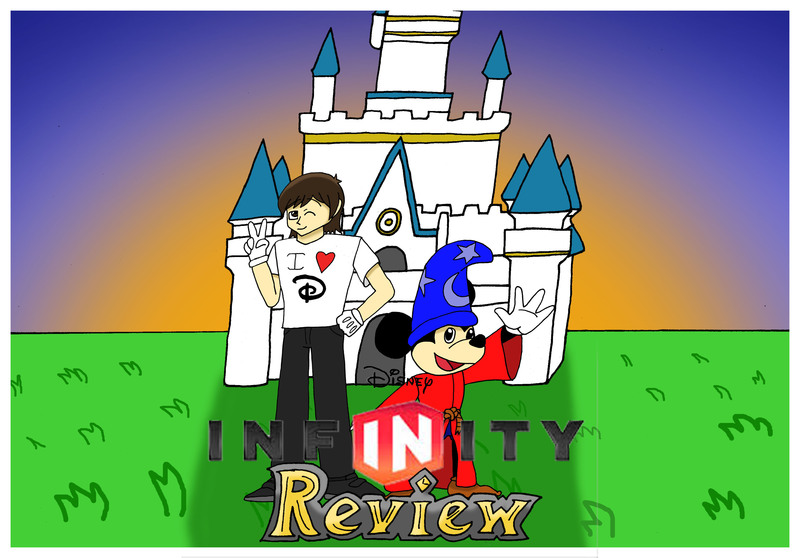 Now for this review, I am going to be taking a look at the game’s starter pack which comes with a copy of the game, a play mat, a power pad which contains Mickey’s car, a play piece where you can explore three of the Disney worlds, a play mat to put your characters on and the character figurines that you get with it, which are Mr. Incredible from The Incredibles, Sulley from Monsters University and Captain Jack Sparrow from Pirates of the Caribbean. 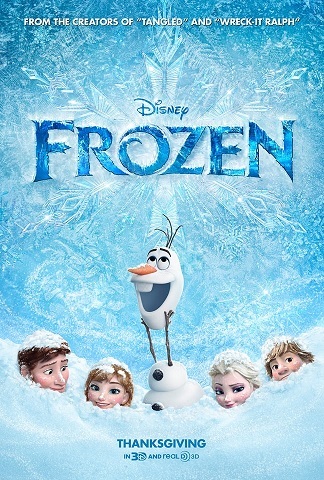 Is this game worth adding to a Disney fan’s collection and will it satisfy a casual gamer? Let’s dive right in.